November is a time to show our patriotism; to vote and to honor our veterans. Joining us for our November program is veteran Gail Pruitt. 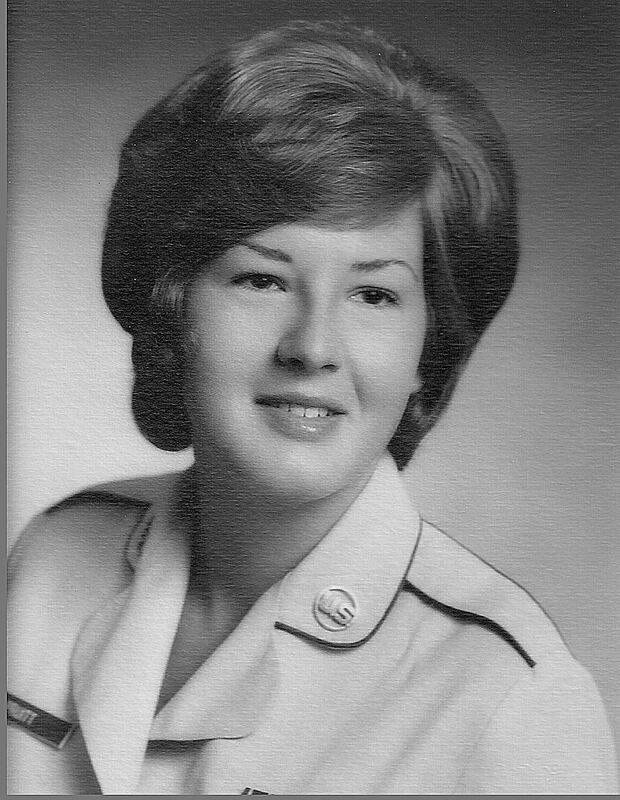 She served in the United States Air Force and the Air Force Reserve after her discharge. She went on to obtain multiple BA and MA degrees in Journalism, Marriage and Family Therapy, Studies in Aging, and Rehabilitation Counseling. She was an AmeriCorps volunteer. Today she is the archivist and Member of the Board at the Central Coast Veterans Memorial Museum. She is the editor of the Call to Duty, published quarterly by the CCVMM. You will enjoy hearing about her community, national, military and professional experiences. Luncheon cost is $20 and can be paid for in advance by clicking here: Brown Paper Tickets. Please note that you MUST have a lunch reservation by October 31st for this event. All those with a reservation may pay in advance using the above link or at the door. In November our donation for The Women's Shelter will be to "Pass the Bread Basket" for cash donations for Holiday Gift Cards and Gas cards. Please visit the Women's Shelter Donations list for this club year for more details. Thank you for your donations this year. Our SLO and North County Women's Shelters thank you. And much gratitude to Sharon Peters for heading up this program!